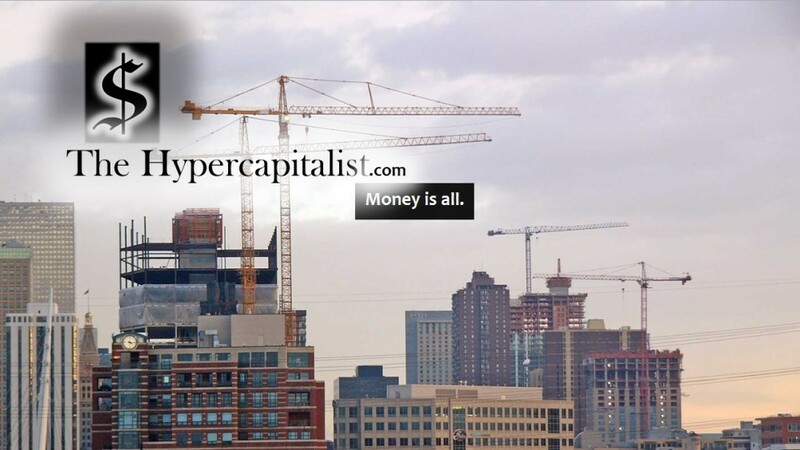 privatization | The Hypercapitalist | Money is all. Let me start first off by saying that I am not from Detroit nor do I visit it often but my theory for a solution to the problems plaguing the historic city can be applied universally if given the chance. My ideas for privatizing a large American city are not exactly original. Detroit was used for that very scenario in the Robocop movies however I have thought this out in a little more detail. I really am confidant that privatizing the city would not end with large robots equipped with big guns terrorizing citizens. Detroit needs a reboot. It needs the confidence of its citizens and leadership. It needs the confidence and investment of the State of Michigan. There are dark days here now and there will be more ahead but renaissance is coming. As I do more and more research, it seems more feasible. The question becomes ‘how?’. That is what I plan to address in this series. It all comes down to money. This is true in pretty much every aspect of our lives. Money will be needed to save the city but where will it come from? It will come from the State of Michigan and the citizens of Detroit but not from tax money. The money will be raised with the purchasing of stock in the city. Michigan wouldn’t be bailing out the city, it will own part of it as an investment. Privatization gets vilified in the Robocop movies but lets set that fictional account aside. The question is: would citizens take more pride in their city if they had actual equity in it? 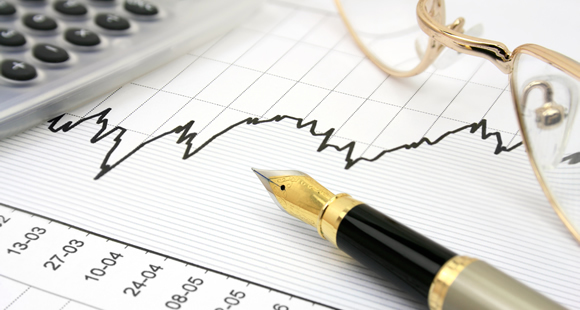 Had a direct stake in the city’s performance? I guess you could argue that with property taxes but pride in ownership goes a long way when its a private investment. As I do research and post in this blog, I will go into more detail but for now lets reflect on what this could mean for the people of Detroit and the nation as a whole. Please see comments. More info and feedback provided.